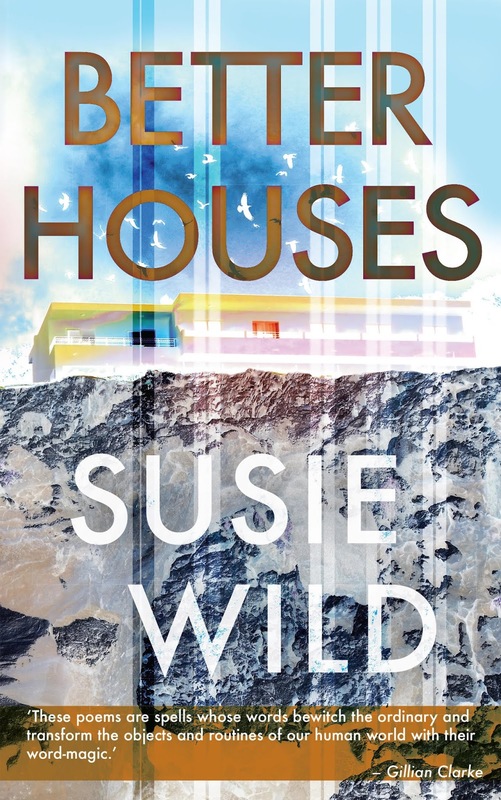 This review of Better Houses has made my holiday, thanks Jonathan! 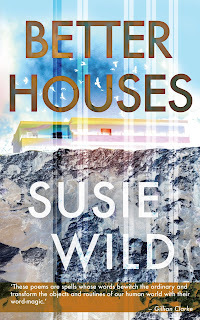 ‘Susie Wild’s Better Houses announces a new […] and exciting poetic voice. […] The author’s balance between opening the door for the reader, and then hitting them with the poem’s highly original approach to language and a slightly slant way of looking at the world, make these poems highly entertaining and rewarding.